Since time immemorial people from all walks of life, sages, saints, politicians, businessmen have adorned this Jewel of the Gods to empower themselves and reach new heights. 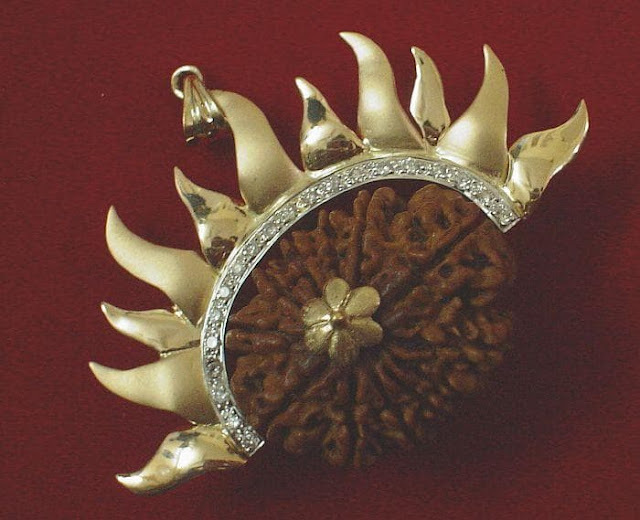 It is common knowledge and belief that Rudraksha are powerful and divine However, there were questions on what to wear, how to wear and genuinity of Rudraksha, which has been in doubt till Rudralife was founded in 2001 to provide answers to various doubts and becoming the most trusted name in genuine Rudraksha. With its soul mission to eradicate pain and suffering various combinations have been devised by Rudralife after years of research and many people have been benefited from various walks of life. Saraswati Bandh has benefited students; Swasthya Bandh has been beneficial for general health disorders. Industrialists have been benefited by wearing a 14 mukhi Rudraksha which improves the intuitive power and decision making. 12 mukhi representing the Sun is beneficial for senior executives and businessmen for name/fame and administrative growth. For successful achievers and ambitious people who want to reach the top level, wearing all mukhi Rudraksha is considered auspicious by the great epics. Siddha Mala has Rudraksha beads from 1 to 14 mukhi, Gaurishankar and Ganesh, representing all planets and all Devi/Devtas. Testimonials received from wearers over the years confirm its powers. Rudralife supplies Rudraksha tested in an ISO 9001:2015 certified Laboratory. 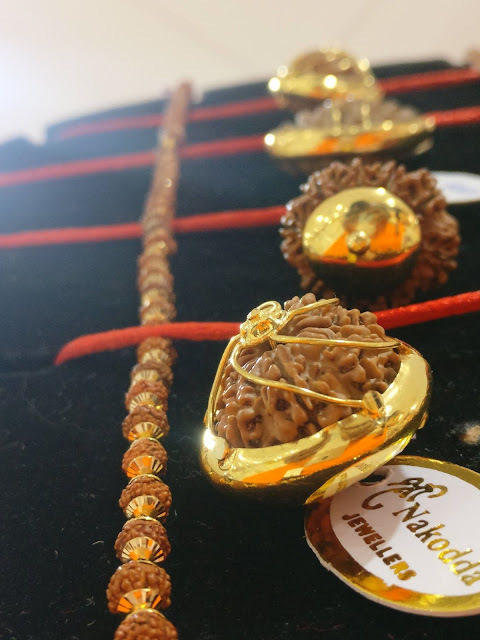 In recent times a lot of scientific research has also been carried out on this bead which has proven that Rudraksha beads have electromagnetic properties and they affect the human body when worn on the skin. It is a natural healing bead known since ages for success, self – confidence, growth, blood pressure control, stress/anxiety control, spirituality, marital / family Bliss & material gains. 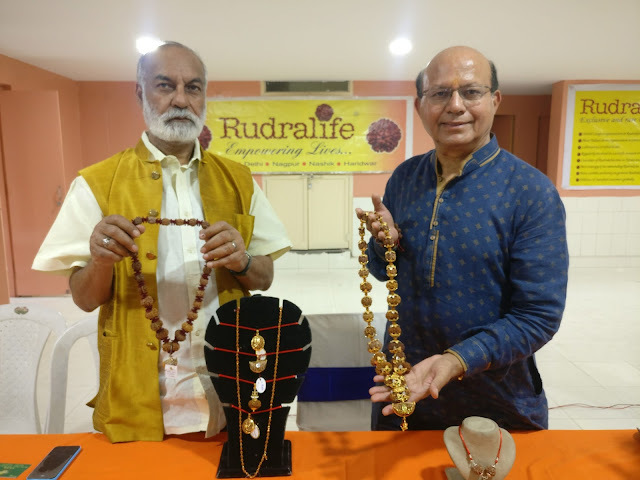 Speaking on the occasion, Shri Kamal Narayan Seetha, Senior Founder and renowned author of the bestseller “The Power of Rudraksha” said, The highlights of the exhibition are free recommendations from Panel Experts of Rudralife, complementary mala-making by expert artisans and complementary Puja and Abhishek of the Rudraksha. 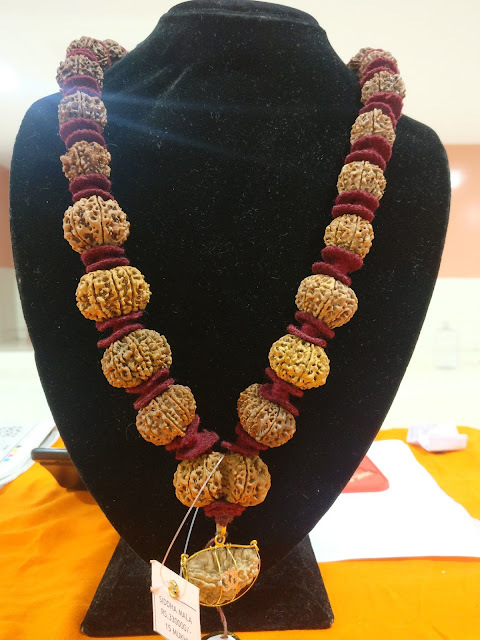 You can also get your own Rudraksha checked by the experts at the venue. Winner of TIMES RETAIL ICON – 2016, as most popular brand in Rudraksha therapy. beads which have been tested in an ISO 9001:2015 certified laboratory. 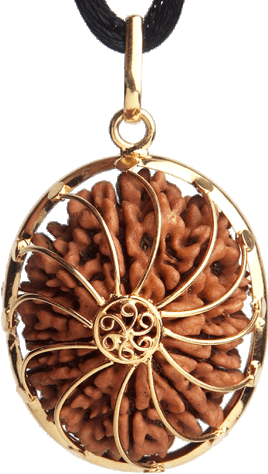 Expert strategy on recommending combinations of Rudraksha to wear resulting in thousands of testimonials till date. Rudralife is the caretaker of the Rudraksha tree of Nepal origin at Triambakeshwar, Nasik and Thiruvananthapuram, Kerala.